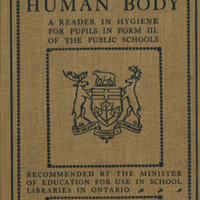 The story of the human body: a reader in hygiene for pupils in form III of the public schools. The story of the human body: a reader in hygiene for pupils in form III of the public schools. Watson, Chalmers. 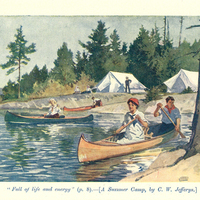 Toronto: Thomas Nelson & Sons (Canada) Limited.